Laser wrinkle reduction is a modern approach that allows your skin care professional to have very precise control over the treatment. Laser skin resurfacing uses laser energy to penetrate the skin – triggering rejuvenation in the different skin layers for a smooth, even tone. HIFU treatments are an exciting new technology for firming and smoothing saggy skin without the need for surgery. 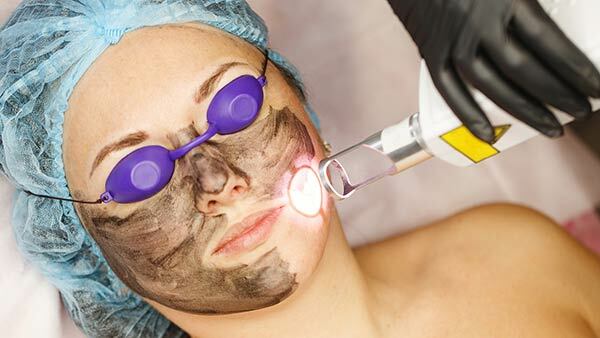 Laser acne treatments are a great way to control the excess oil and bacteria that cause pimples while also healing the skin and reducing scarring. 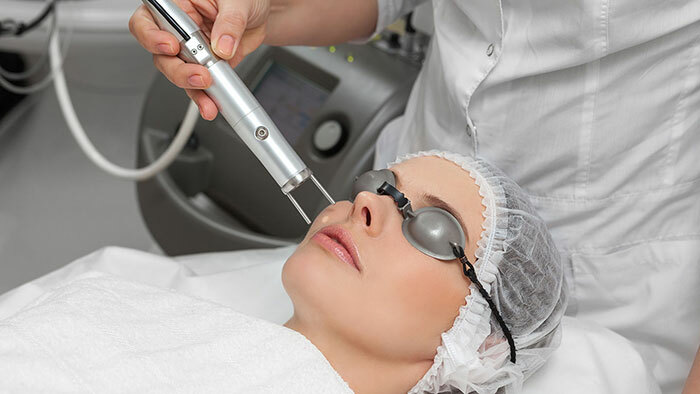 Laser facial rejuvenation is a unique and non-invasive treatment for smooth, younger looking skin – suited for all skin types. 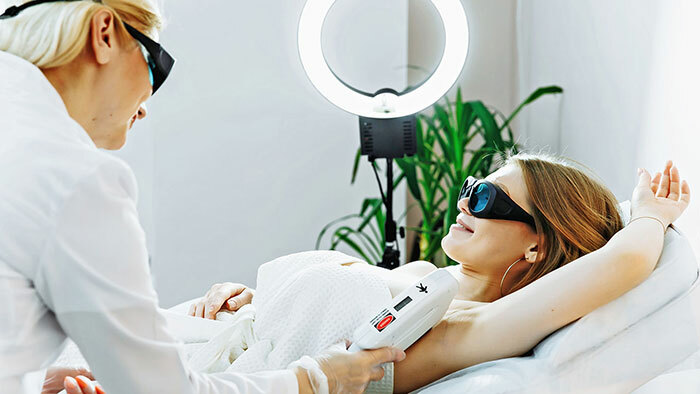 IPL hair removal is one of the most advanced technologies currently available, and is suited to a range of skin and hair types. Using laser energy is a safe and highly effective way break up the clumps of melanin pigment in the skin that cause freckles. Carbon laser peels are also known as the ‘China Doll Facial’, combining a thin layer of carbon and laser energy to even skin tone. Age spots are similar to freckles – they are caused by the pigment melanin. 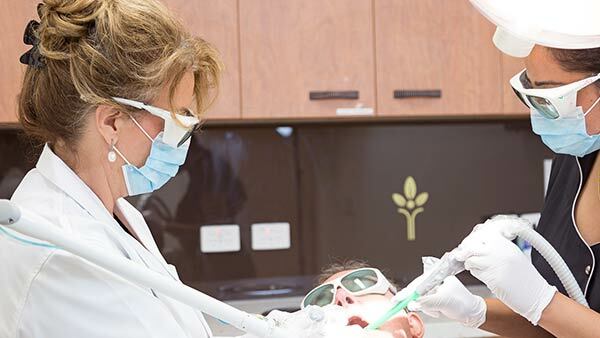 Laser treatments are a great way to break down the pigment for even skin tone. Sun spots are common in Australia – the result of lifetime sun exposure. 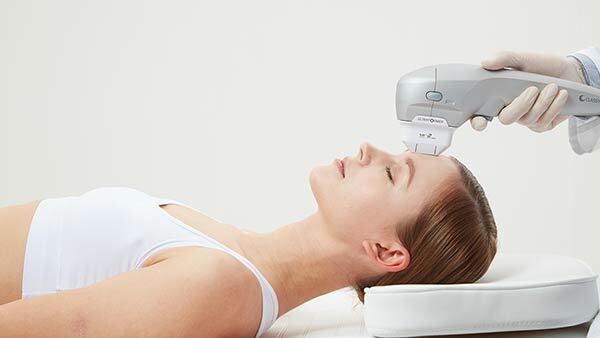 Laser treatment is a comfortable and highly effective way to reduce and remove sun spots. Lasers help to trigger new collagen and elastin production to reverse the symptoms of ageing like sagging and wrinkled skin. Laser scar removal techniques have been clinically proven to improve the appearance of stretch marks, hypertrophic and atrophic scarring.